Here at Domaine de l’Esquiras, we adore the kids and are never afraid to show it! Leave your little ones in the safe hands of our qualified staff in July/August and let them take care of everything! Children aged 5 to 12 years? They’re going to love our children’s club! 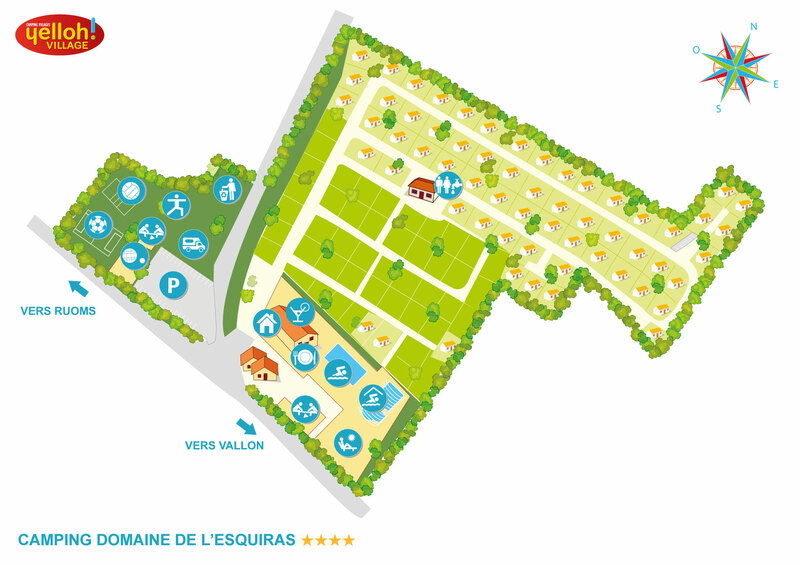 You could describe our campsite as a kingdom specially designed for children. With facilities just for them and their new-found friends, they’re all set to have an amazing time! Leave the youngest to have fun in the play area or jump in the bouncy castle, whilst you have a game of football or volleyball with the older ones. End the day by challenging them all to a table football match. Laughter and fun guaranteed! During your family camping holiday there’s no doubt about it, the kids will be having a great time... And the parents as well!